We here at Abnormal Use and Gallivan, White, & Boyd, P.A. wish you a festive and restful Labor Day. We thought we would celebrate this day of days by featuring an image of the cover of Rush’s “Working Man” single, but apparently, that song, though epic, was not released as a single. So, there is no such image to post here! 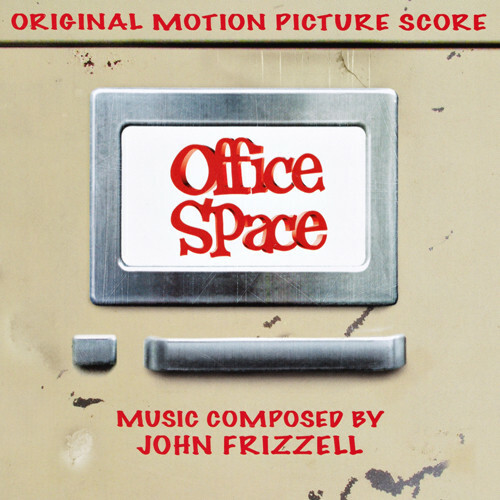 That said, we’ve elected to post the cover of the original score soundtrack for the cult classic, Office Space. Over the years, on Labor Day, we’ve featured the covers of labor-related comic books, examples of which you can find here, here, and here. (While preparing this post, we did find a reference to the Kryptonian Labor Guild, but that just doesn’t seem right for today.). Whatever the case, be safe on this holiday, and we’ll see you back here on the blog tomorrow.